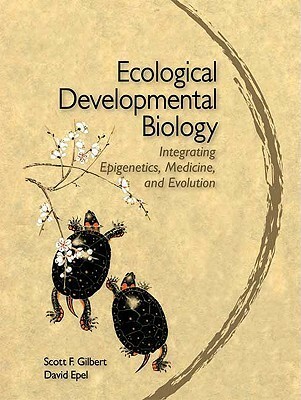 An extremely interesting book that combines the branches of ecology, development biology, epigenetics, medicine, toxicology and most important, evolution etc. Lot's of cool examples are given.Like the best of (popular) science it makes you question everything you thought you knew about the subject (evolution).Warning: may make you paranoid about endocrine disruptors. This tells about a paradigm shift in evolutionary theory - not that what we "knew" before was wrong, but what we know now is much more complex. I found this book nearly overwhelming in its scope of ideas, but it was so well presented that I could still follow it!